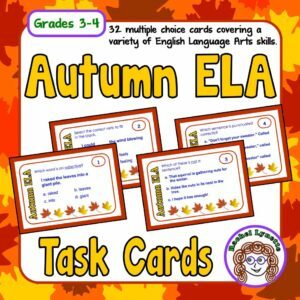 Fall Fun for Fast Finishers! 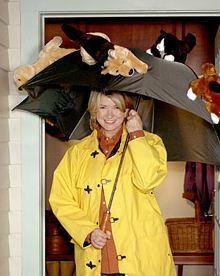 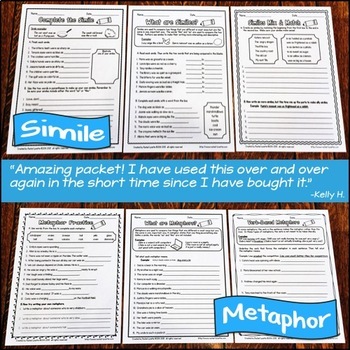 Want some ideas for teaching idioms? 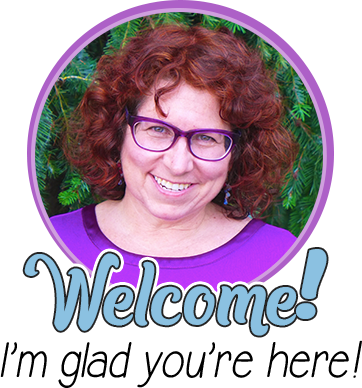 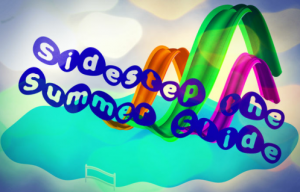 Head on over to the PediaStaff blog where I am guest posting! 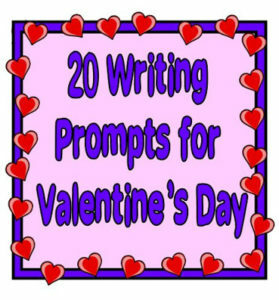 I would be thrilled if you would consider leaving a comment while you are there. 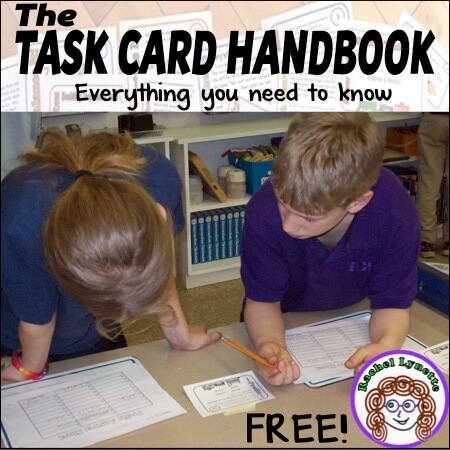 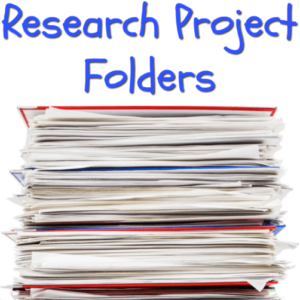 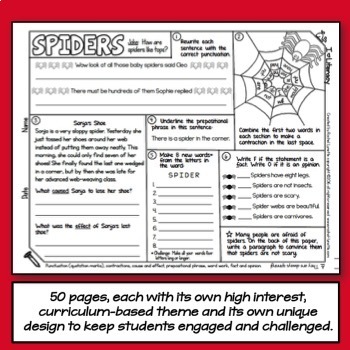 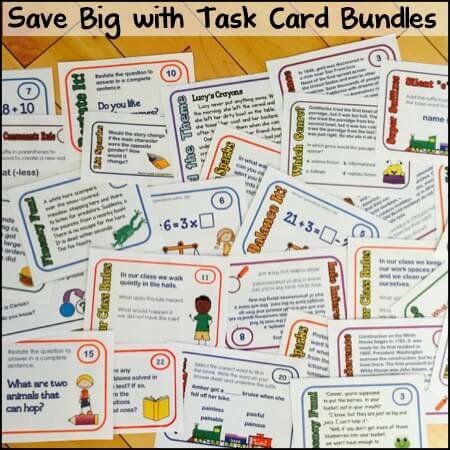 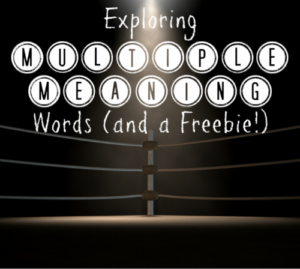 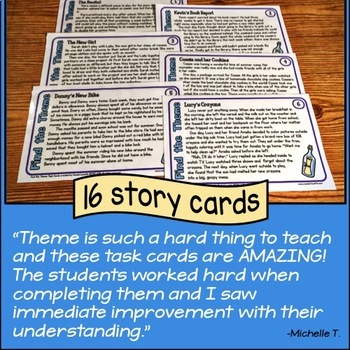 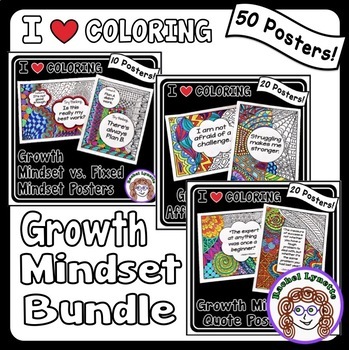 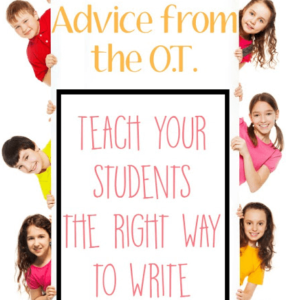 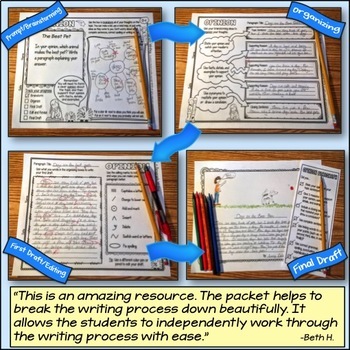 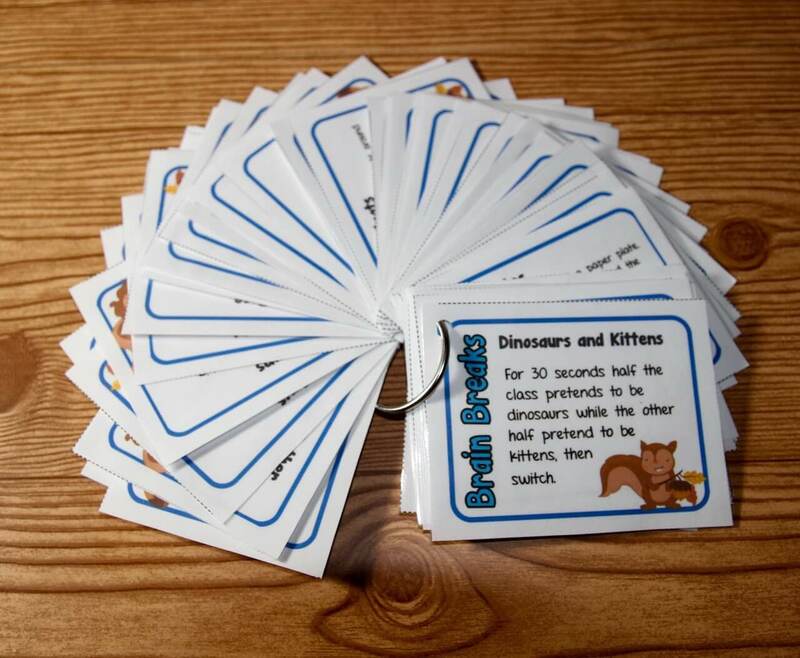 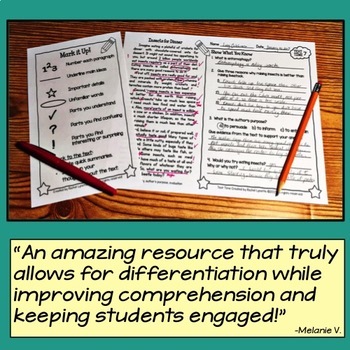 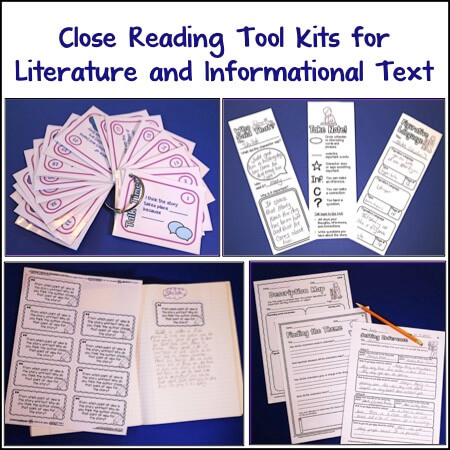 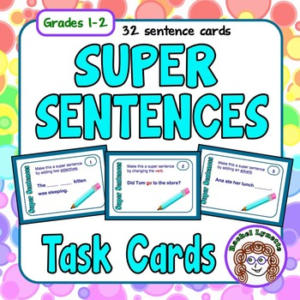 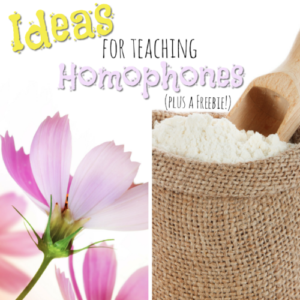 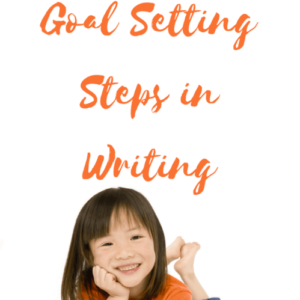 Exploring Multiple Meaning Words – and a Freebie! 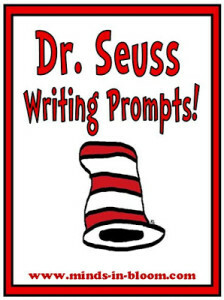 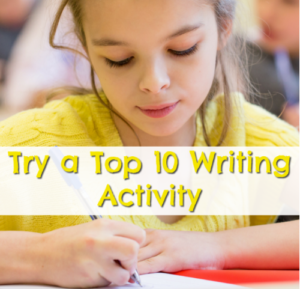 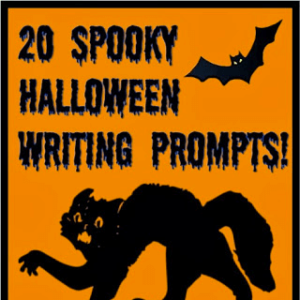 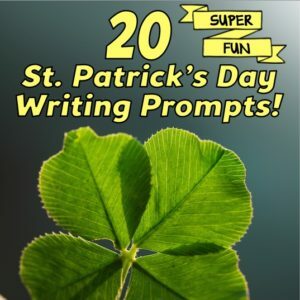 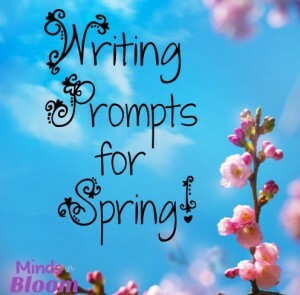 20 Fun Dr. Seuss Themed Writing Prompts!